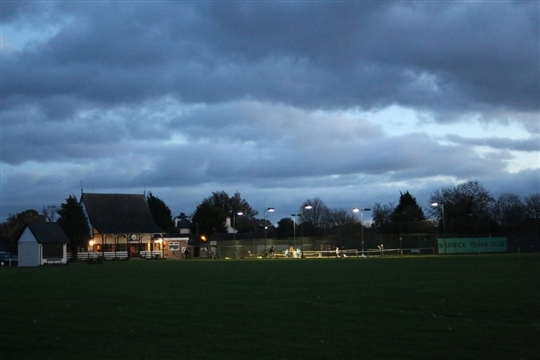 Warwick Tennis Club is a small, friendly club in the heart of the town. Voted 2014 Warwickshire Club of the Year and with around 100 adult members and 150 juniors, we welcome players of all ages and standards. 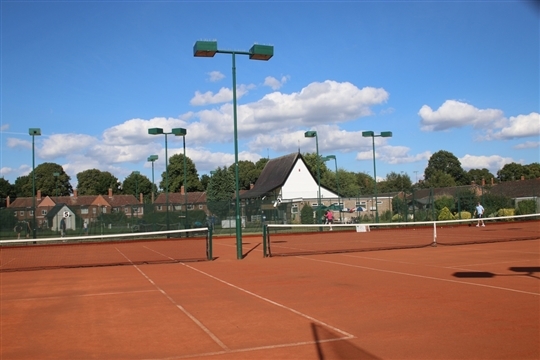 We have five floodlit courts - three are artificial clay (the first of their kind in the country) and two astroturf - as well as a hard court with adjoining practice wall, which offer players a variety of different playing surfaces. 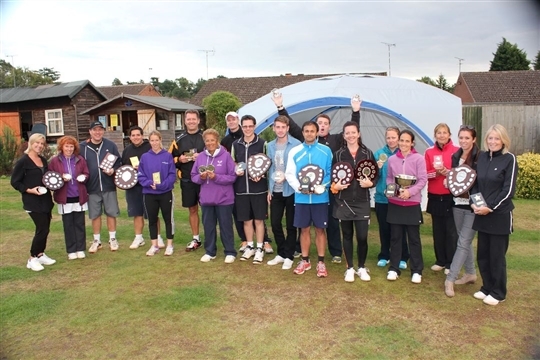 We are well represented in both summer and winter leagues, offer group and private coaching, enjoy regular social tennis sessions and hold competitions throughout the year. 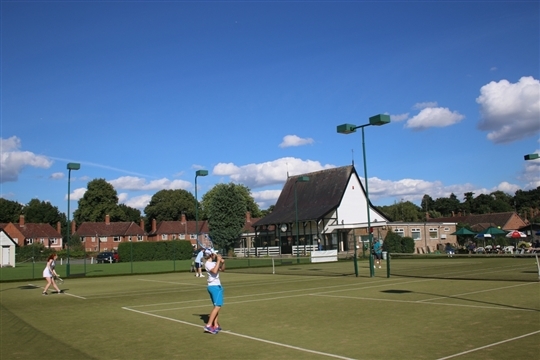 So if you are new to tennis, haven’t played in years, are new to the area, or are high up in the world rankings we look forward to seeing you on court! 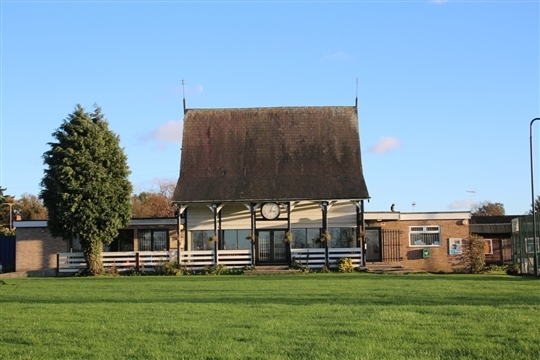 The pretty Victorian clubhouse is shared with Warwick Cricket Club and Warwick Hockey Club and thanks to substantial Olympic legacy funding from Sport England’s Inspired Facilities Fund and Warwick District Council, it has benefited from a major upgrade. Within it there are changing, toilet and shower facilities, a fully operational kitchen and a bar. We organise social events throughout the year, including adult and junior Christmas parties, a charity fashion show, quiz night, awards evening, fireworks night, summer bbq, pub crawl, curry masterclass.....and we are always looking for new ideas! Kids' holidays are catered for with daytime multi-sports activities, both half and full day and from 41/2 years upwards. See the School Holidays page for details. Interested? Come along to one of the Club sessions (see Play tab for further details) and try us out, or contact us to discuss coaching or any other requirements.